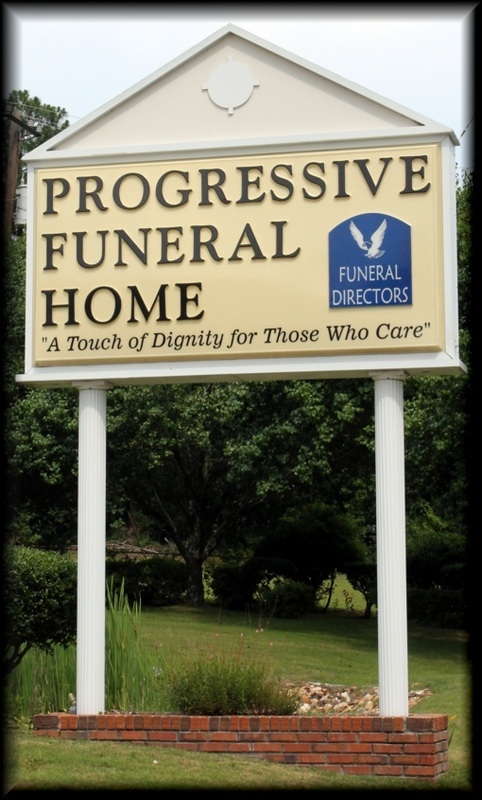 At Progressive Funeral Home in Columbus GA., we welcome you with our new online presence. Here you will find information about our services and facilities so as to better inform you with what we can offer. Whether you are considering an earth burial or cremation, a traditional funeral ceremony or memorial service, there are many options available. Our funeral directors are dedicated, compassionate and understanding. 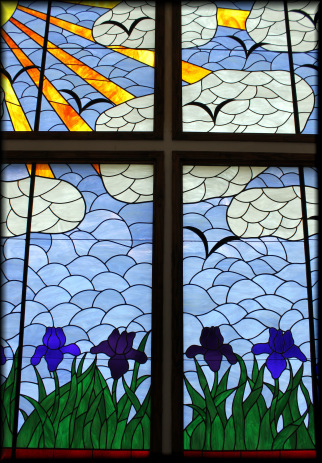 We are committed to serving each family individually and to providing the services to acknowledge the life of a loved one. View all obituaries prior to January 21st 2018 here. 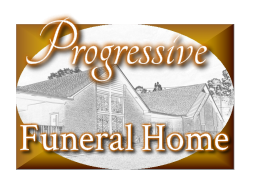 Progressive Funeral Home is family owned and operated and was founded by the late George Ford in 1952 and continues to carry on the family tradition of compassion and service. Mr. Ford's daughter Evergreen Covington has maintained the high standards set by her father and operates under the principles they established years ago. 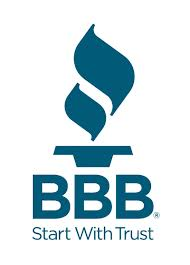 Our main focus remains to serve our families with the best personal attention and professional care. All faiths and cultures are welcomed and accommodated. Often times family, friends or colleagues cannot always attend the funeral ceremony. 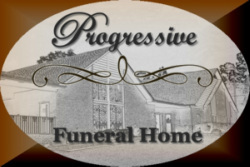 Progressive Funeral Home allows you the opportunity to submit your personal words of condolence, view photo’s and video all right here on our website.